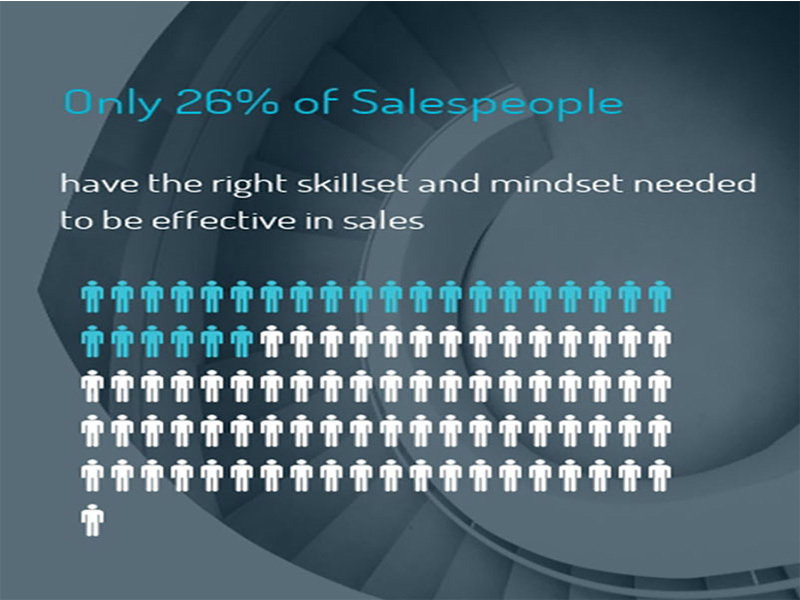 Your success as a sales organization comes down to hiring the right people. Failure to get it right the first time impacts not only revenue but customer satisfaction and employee moral. 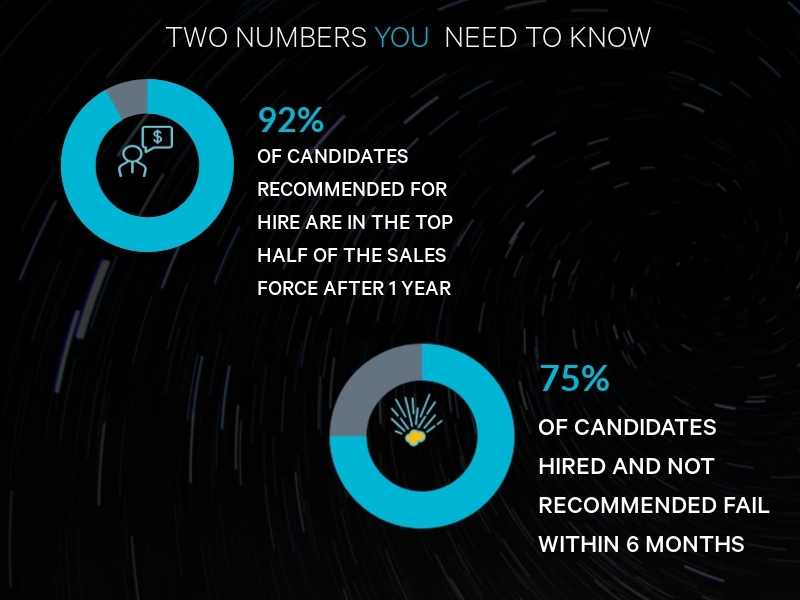 Sales recruitment is not a one-off event, you will always have to hire new people from time to time. 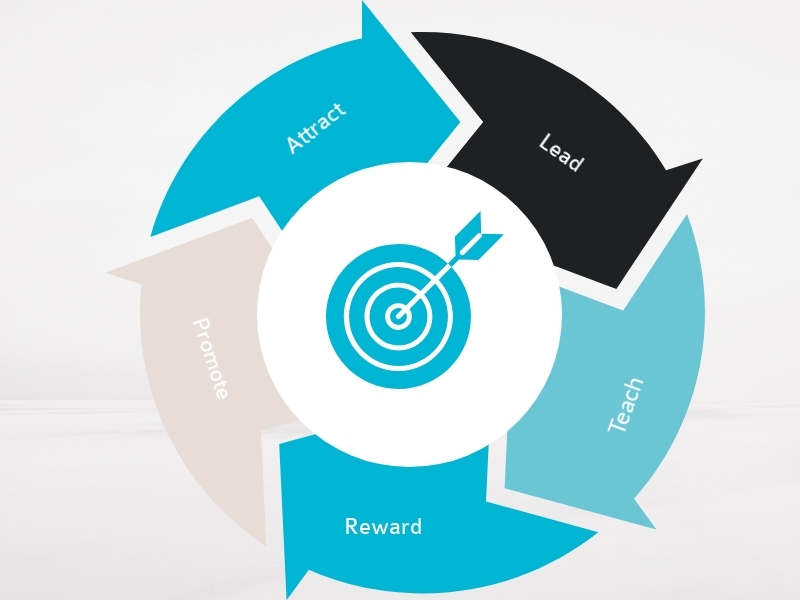 Where many sales managers go wrong is not making it an ongoing process. Hiring the wrong salesperson can be a costly mistake, so it is important to ensure your recruitment process is robust enough to source the very best talent out there. Combing through resumes, spending countless hours needlessly interviewing the wrong candidates, and relying on your gut just doesn’t cut it today. We know how to get it right 96% of the time. How much are hiring mistakes impacting your business. Answer a few questions and find out today. Choose Objective Management Group’s Sales Candidate Assessment® to screen their sales candidates and/or evaluate their existing sales forces.